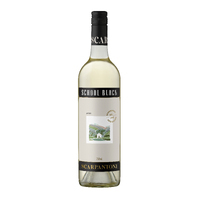 The perennial Scarpantoni favourite shows plenty of the characteristics that have made it a classic. 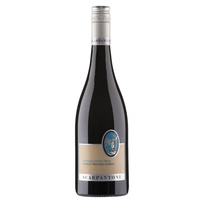 The current blend is 60% Shiraz, 30% Cabernet Sauvignon and 10% Merlot, which is typical of most previous releases. 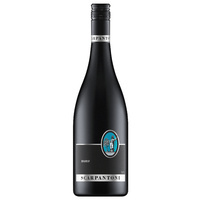 The Shiraz and Cabernet contribute toward much of ripe black-fruits, plums and chocolate that dominate the nose and palate and the wine is quite full in body from the Shiraz in particular, but soft, generous and always approachable, which where the Merlot component really comes into its own. 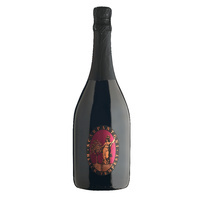 Please make sure an adult is presant at time of delivery to collect wine order not a minor. All wine purchases are delivered via Australia Post and are dispatch with in 2 working days from placing order and should arrive with in 5-8 working days. Shipping cost are calculated by your location post code. The shipping cost will be added to your cart before checkout and added to your total purchase. All deliveries are Australia wide only, no international deliveries excepted. 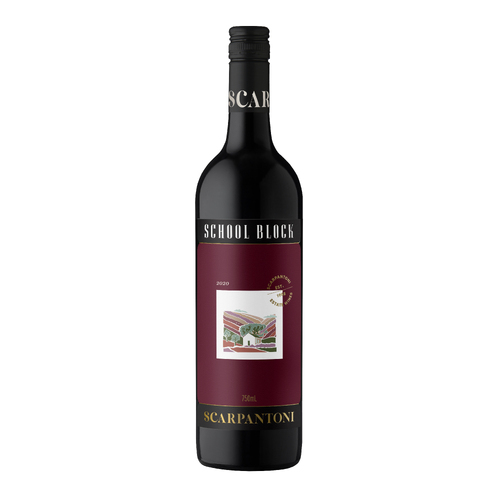 Help other Scarpantoni Estate Wines Pty Ltd users shop smarter by writing reviews for products you have purchased.